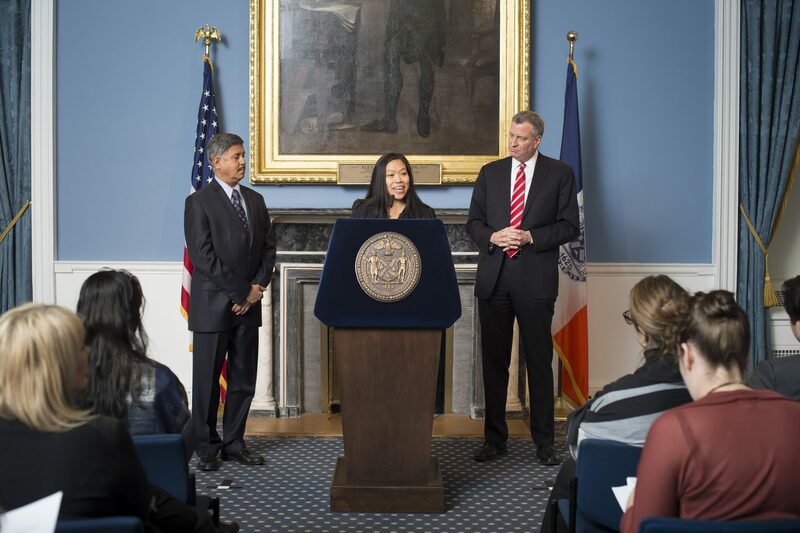 Maria Torres-Springer, commissioner of the Department of Housing Preservation and Development, will step down in early March, according to an announcement by Mayor Bill de Blasio. She will take on a new role as vice president of U.S. Programs at the Ford Foundation, a human welfare foundation that has its roots in the American car company. The city said it will announce Torres-Springer’s replacement in the coming months. During her tenure at HPD, Torres-Springer oversaw the design and implementation of Housing New York 2.0, which accelerated and expanded the Mayor’s housing plan to create 300,000 homes by 2026. Under her leadership, the City financed approximately 60,000 affordable homes, more than any two-year period in HPD’s history, bringing the City’s affordable housing production to date to 122,000 homes. Torres-Springer also oversaw policy changes to reach more of the city’s most vulnerable residents; supported the development of comprehensive plans for investments in Inwood, Downtown Far Rockaway, Jerome Avenue, and other neighborhoods; advanced initiatives to promote innovations in design and construction; and launched several new programs to protect tenants’ rights. Before HPD, Torres-Springer was the first female president and CEO of the New York City Economic Development Corporation, where she led the implementation of city-wide Ferry, the launch of LifeSci NYC, and the expansion of EDC’s Minority- and Women-Owned Business Enterprises programs. She also advanced projects including the re-imagining of Spofford, a former juvenile detention center in the Bronx, as a hub for the arts and affordable housing. Torres-Springer joined this administration as commissioner of Small Business Services in 2014, and spearheaded efforts to raise wages and expand skill-building in workforce placement programs, streamline the regulatory environment for small businesses, and launch initiatives like the Tech Talent Pipeline. In December, the city also confirmed that Glen will be leaving the de Blasio administration in 2019.